proximity to the A1(M). 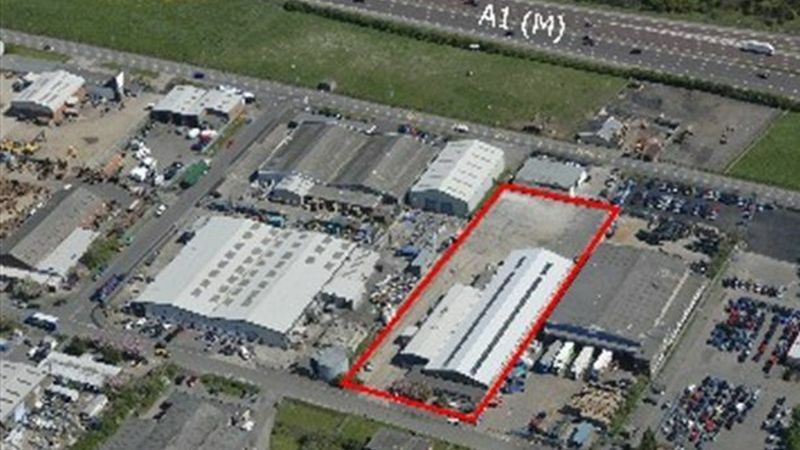 The property comprises a refurbished detached industrial unit. Externally, there is an enclosed yard area with gated access, together with car parking to the front of the site.